All UK residents have the right within the NHS to be registered with a Practice and see a doctor of their choice. 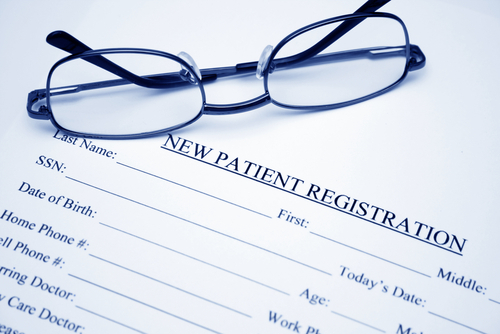 We are pleased to register anyone who lives within The Stockbridge Practice Area. Please note you must provide 2 forms of identification, one must be photographic, ie passport/photo driving licence as well as proof of address, ie council tax bill/bank statement etc. Ensure you include the name of your previous surgery in the UK, no matter how long ago you might have been registered with them, even if you have just returned from abroad. Once you have registered you are welcome to have a new patient health check with either the practice nurse, or if on regular medication, a doctor, to establish your needs and requirements.